This semi-documentary exploration of the complexities of a marital relationship marks the directorial debut of French New Wave filmmaker Agnès Varda. 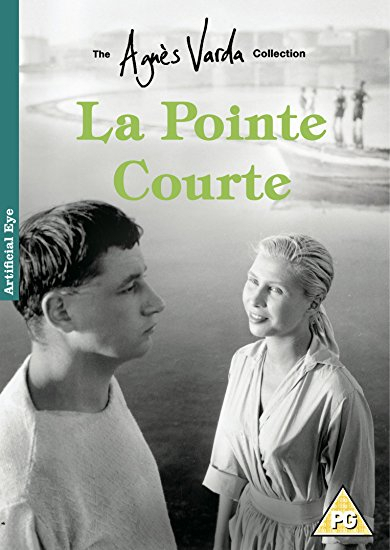 Set against the backdrop of daily life in the Mediterranean fishing village of La Pointe Courte, the film follows young married couple Parisian Elle (Sylvia Monfort) and local man Lui (Philippe Noiret) as they struggle to adapt to their changing lives after making the decision to move back to his birthplace. The BFI is delighted to host a major two month retrospective of Varda's films, beginning in June 2018. See what's on here.